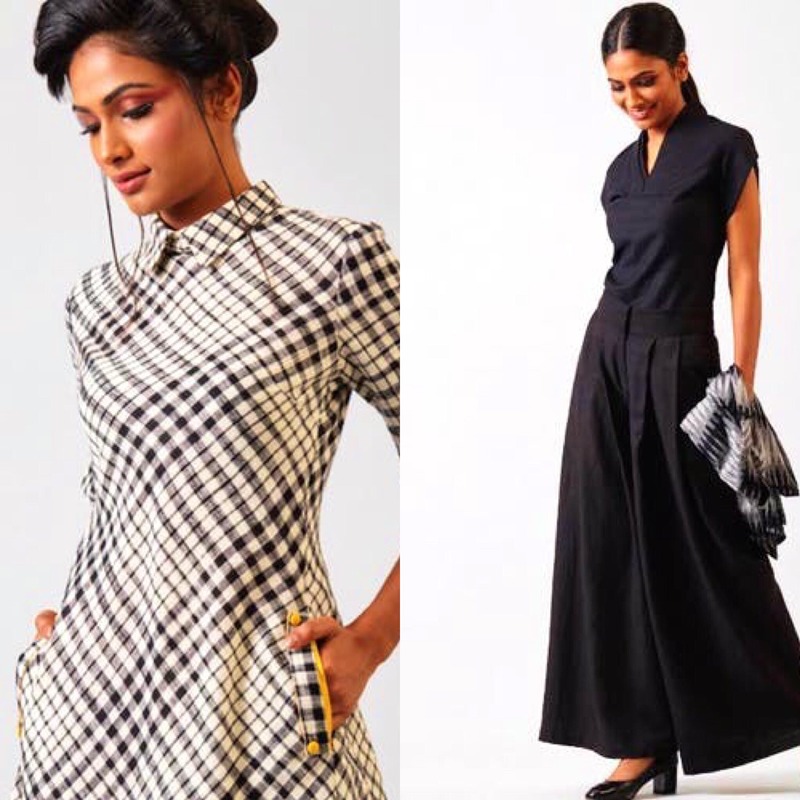 Well-known formal clothing brand FableStreet just hired an acclaimed designer Nandita Basu to do an exclusive collection. Nandita's design aesthetic is minimal and edgy at the same time. She likes using traditional art and craft techniques but in a contemporary manner. Her clothes have a classic appeal yet are quirky. The result is stunning work wear with oodles of style and the classic comfort that FableStreet is known for. I loved the Oriental silhouettes made into comfortable and tailored fit workwear. It's a limited collection so order before it runs out of stock.